Welcome to Pinebox, a sleepy little East Texas town with a lot more than its share of trouble. Whether it’s the haunted diner luring weary travelers, the unexplained ‘alligator attacks”, or the crone who just might be hexing neighborhood kids, trouble always seems to be hidden just below the surface. Buried, but not forgotten. 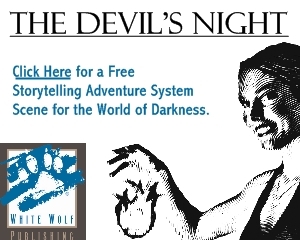 Unearth these tales of rurral horror from a dozen voices of the macabre—including David Wellington, Derek Gunn, Shane Lacy Hensley, and more. This free Buried Tales Preview includes the title page, table of contents, maps, editor introduction, and the Jennifer Ridge Transcripts. 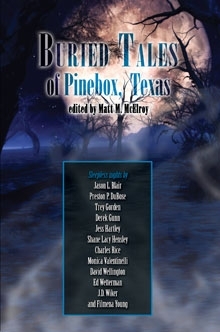 Look for Buried Tales of Pinebox, Texas in stores and online in June, 2009. 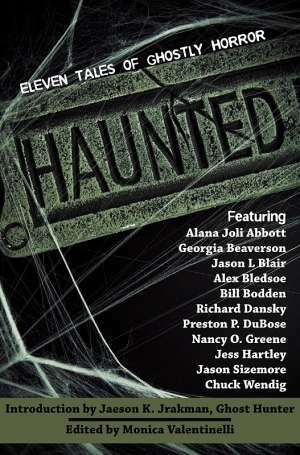 Stop by the Buried Tales website for author bios, audio previews and more information about the anthology. The Buried Tales preview is available for free at DriveThruHorror.com.